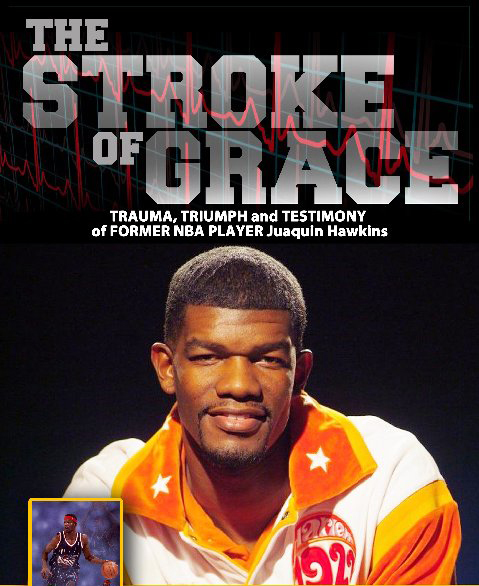 The Juaquin Hawkins Story available Now!!! Click on Product to purchase.. This captivating novel will leave you inspired and motivated to move forward in life as you attempt to overcome your own personal obstacles. This is a story of triumph! You will be encouraged, you will laugh, you may even cry...but most of all ...your faith will be strengthen knowing that we all have the ability to overcome any unpredictable situations. Enjoy taking this life journey with Hawk while being reminded of how just one Stroke of Grace is always enough. 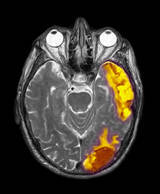 Stroke is a “brain attack” that results in decreased blood supply to the brain. This condition occurs when a vessel is obstructed by a blood clot or by the gradual build-up of plaque (Ischemic stroke) or a rupture of the blood vessel (Hemorrhagic stroke). Treat symptoms as a medical emergency and call 9-1-1 at the first signs of stroke.